Easily make beautiful collages (beta). 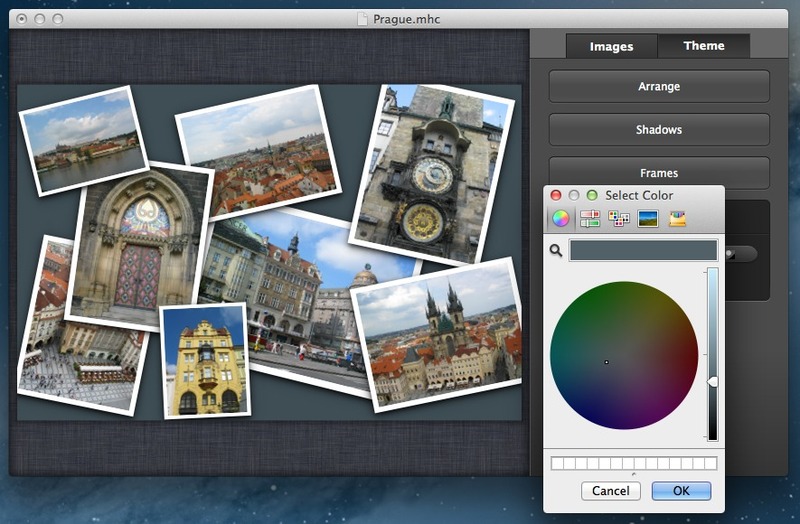 Is there a better alternative to Collagerator? 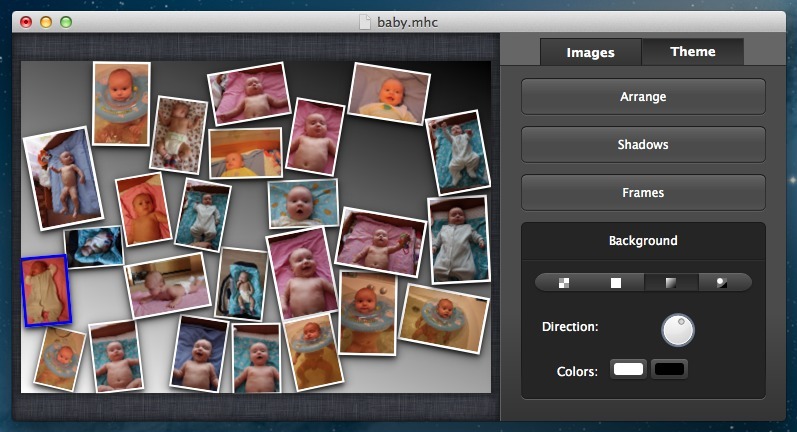 Is Collagerator really the best app in Image Editing category? 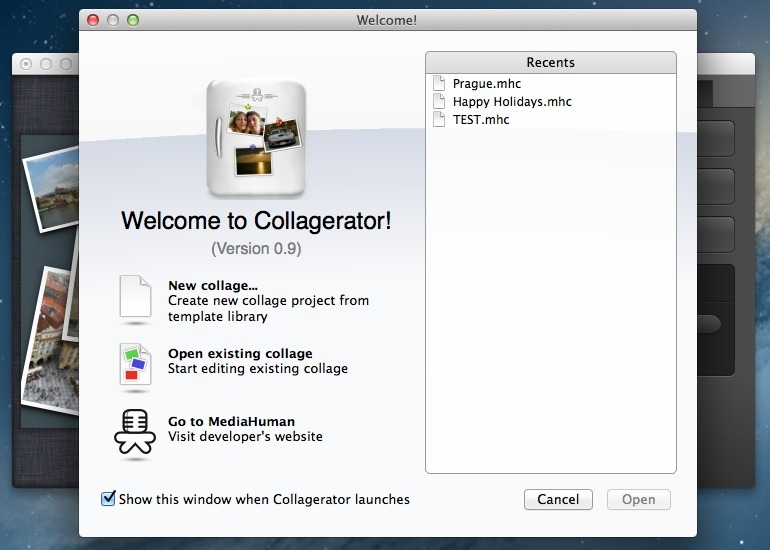 Will Collagerator work good on macOS 10.13.4? With Collagerator you can create a collage that collects your favorite moments of your life. If you love taking pictures of everything around you, then the best way to share it with your friends without disturbing them is to make a beautiful collage. Our software will help you to create eye stunning photo collages from your photo collection or photos of your friends and family. Collagerator needs a rating. Be the first to rate this app and get the discussion started!